Baby Sleeps Safe, a new infant safety product designed to keep babies sleeping securely on their backs, earns The National Parenting Center's (TNPC) Seal of Approval and announces rebates for new moms included in Enfamil Diaper Bags. Baby Sleeps Safe, a new infant safety product designed to keep babies sleeping securely on their backs, has received The National Parenting Center's (TNPC) Seal of Approval, an independent testing program conducted to judge a variety of products introduced to the parent/child consumer market. TNPC's Seal of Approval testing involves a multi-step process conducted over an eight week period. Staffed by volunteers, the testing facility of TNPC gives parents, children and educators the opportunity to examine a variety of submitted products. 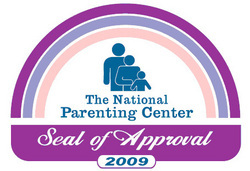 The Seal of Approval program is designed to continue the efforts of TNPC which helps to better inform parents as they tackle the challenges of parenting in the new millennium. "Earning The National Parenting Center's Seal of Approval is a great accomplishment that ensures the quality of our Baby Sleeps Safe product and reaffirms our commitment to helping many new families rest easier," states company President Dr. Vicki Folds, Ed.D., one of the nation's leading child development experts with 35 years of hands-on and research experience and several published child development books to her credit. "Our partnership with the Enfamil Family Beginnings® program allows us to reach new parents and give them information about this breakthrough in infant sleep safety that will prevent their sleeping infant from rolling onto his or her tummy," adds Dr. Folds. Available in blue, pink, yellow and cream, Baby Sleeps Safe fits infants up to 9 months. Order at BabySleepsSafe.com or (877) 804-0008. 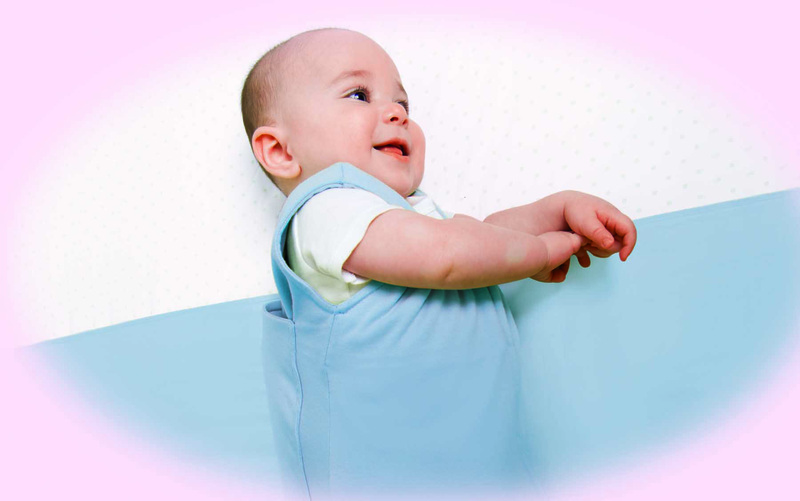 Baby Sleeps Safe Baby Sleeps Safe is a Sleep Panel and Sleep Pouch which work together to position babies on their backs and prevent them from rolling onto their stomachs while sleeping. Available for order at www.BabySleepsSafe.com. Dr. Vicki Folds, Baby Sleeps Safe presidentDr. 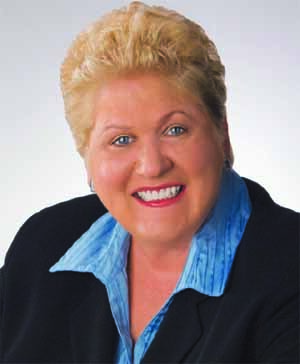 Vicki Folds, Ed.D.